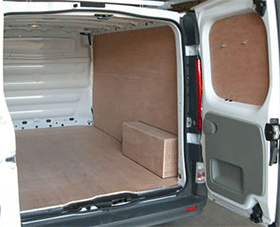 Graywood Van Sales can supply and fit a large range of quality van accessories for your vehicle regardless of where it was purchased. 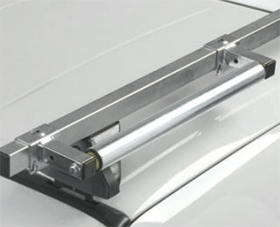 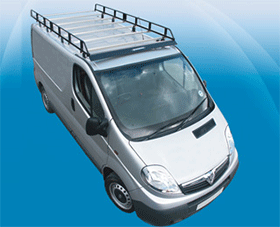 For example ply lining, security grilles, tow bars, various roof racks etc. 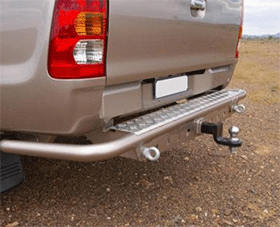 If you have any questions or requests for a certain accessory, please contact us.